This exhibition of prints, watercolours, drawings and sketches explores two significant thematic areas of the Grainger Museum’s rich art collection: portraiture and depictions of water and maritime culture. Although portraiture is common to most art collections to varying degrees, the fact that the Grainger Museum is essentially an autobiographical museum invests the Museum’s multiple portrait images with a unique interconnectedness. There are numerous likenesses of Percy Grainger as well as images of his family members and friends. Grainger also collected works documenting individuals who influenced his thinking or impacted on his creative development. Items displayed include a series of working drawings and a formal watercolour portrait of Grainger by Danish academician Knud Larsen, an ethereal pencil sketch of Grainger’s wife Ella by renowned British artist Augustus John, a lithograph of Rudyard Kipling, a fine steel engraving of colonial Australian botanist Baron Ferdinand Von Mueller, curios, caricatures and more. 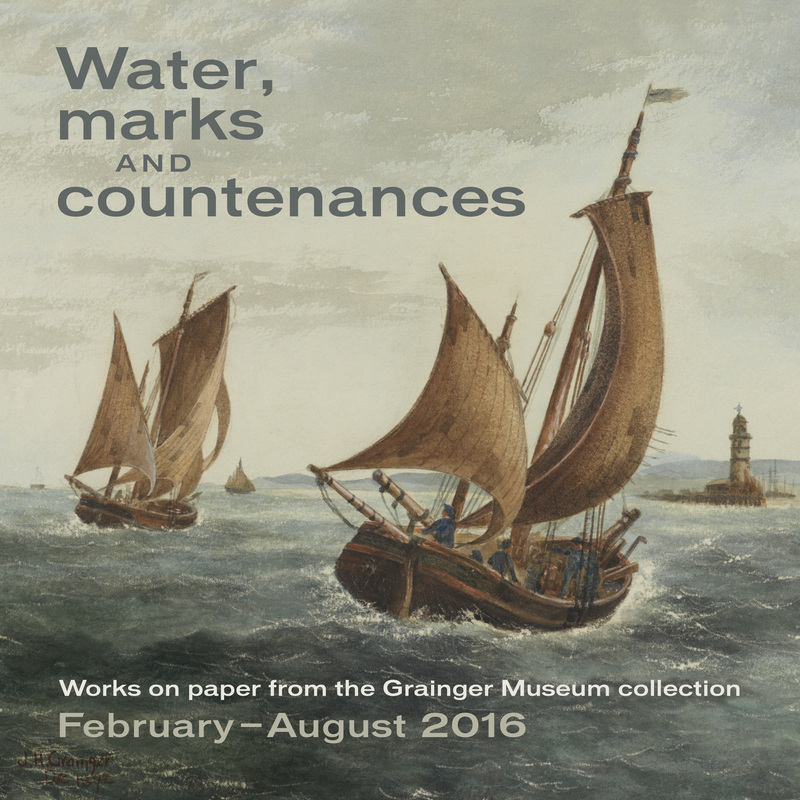 Water in its many manifestations is also a powerful theme in Grainger’s art collection – seascapes, maritime adventures, seafaring vessels and water as an original source or inspiration for Grainger’s ‘Free Music’ compositions and experiments are all explored in the works on display. 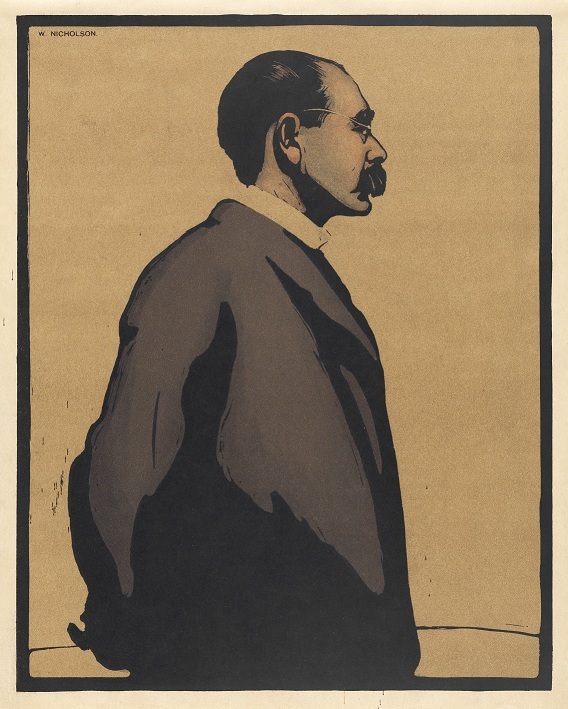 Artists showcased include Percy Grainger, John Grainger, Mortimer Menpes, Rupert Bunny and Norman Lindsay, as well as a number of fine works by lesser-known watercolourists and printmakers such as Cranleigh Barton, Flora Pilkington, Hugh Neville-Smith and Ernest Moffitt.